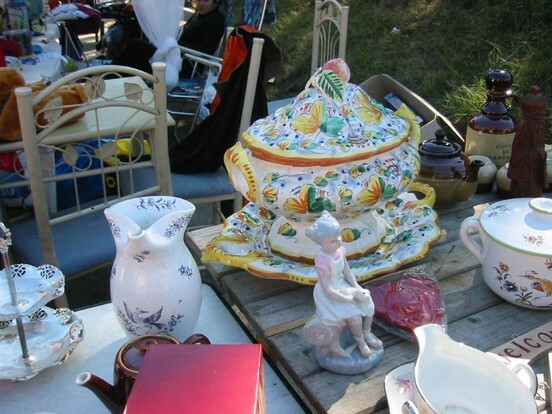 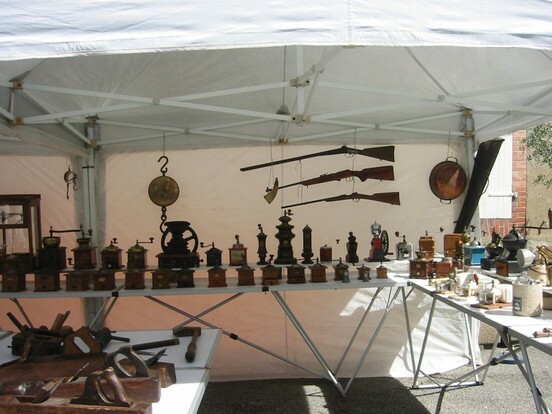 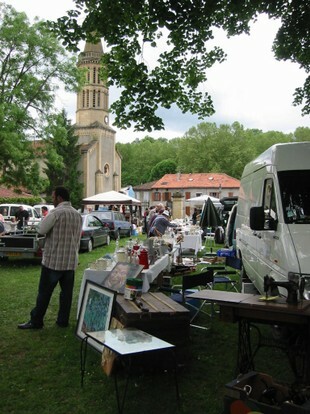 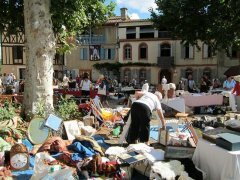 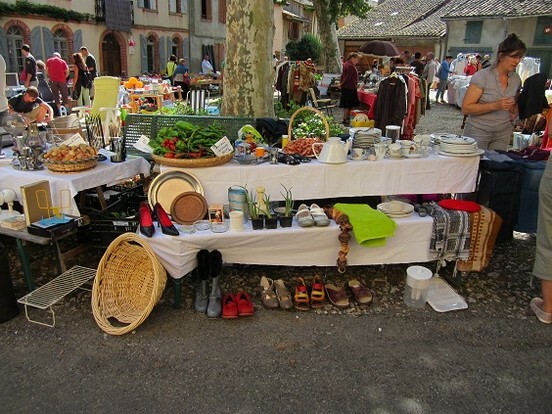 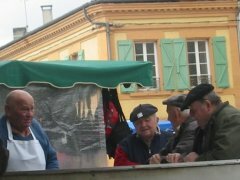 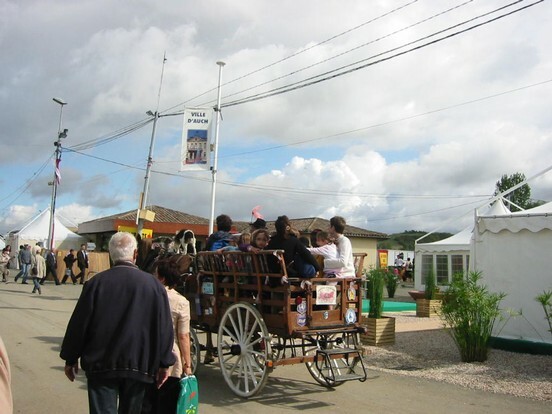 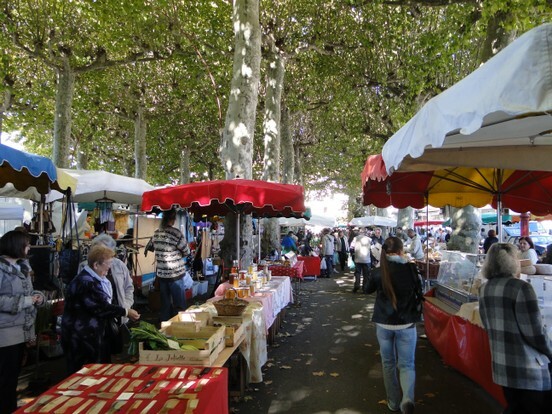 No visit to France is complete without a visit to a market, brocante (flea market) or a Vide Grenier. 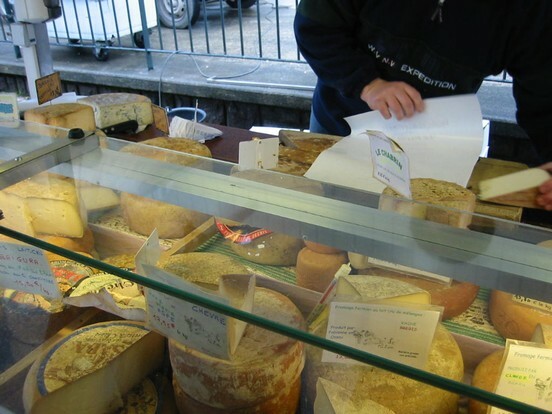 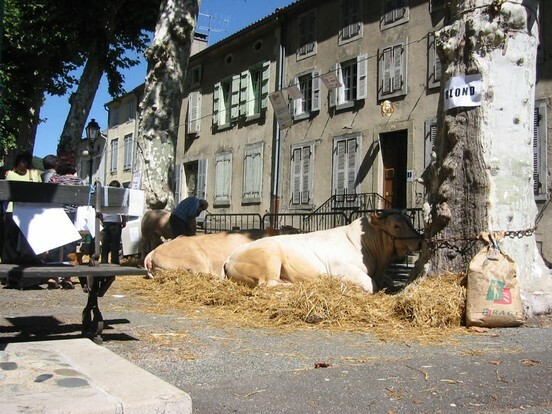 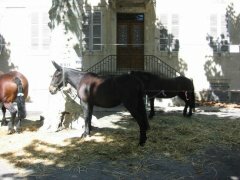 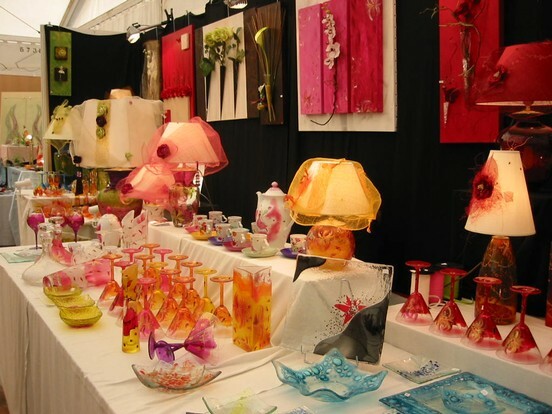 This part of France is teeming with a dazzling selection (84 markets in the Haute-Garonne alone) where you can pick up anything from antiques, fresh produce, local wine to arts and crafts. 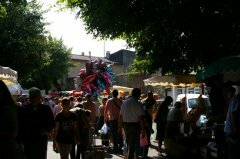 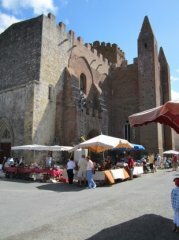 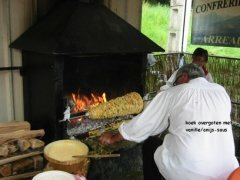 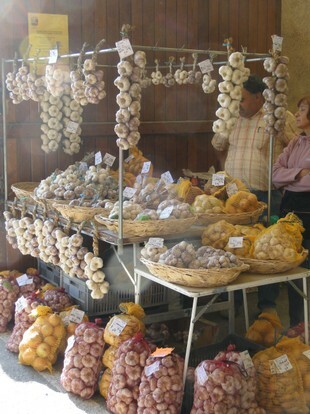 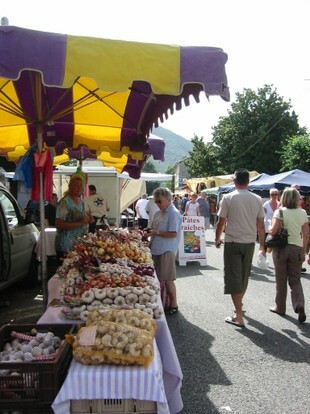 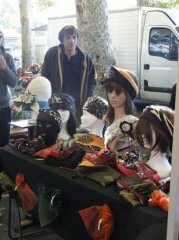 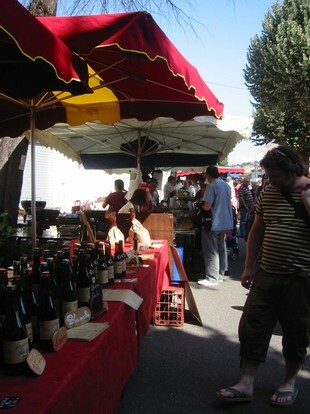 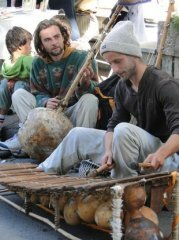 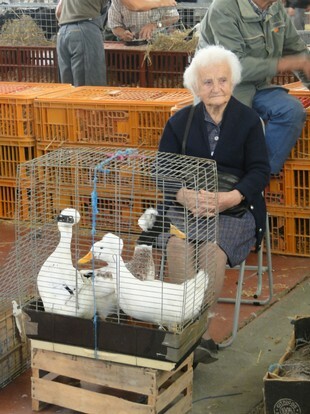 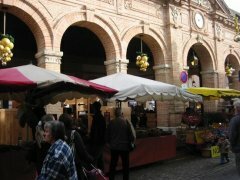 In high season weekly markets are open from 7.30 to 12.30-13.00 o'clock.